Buick Encore and Verano join Hyundai Sonata and Tesla Model S as Best Bets. 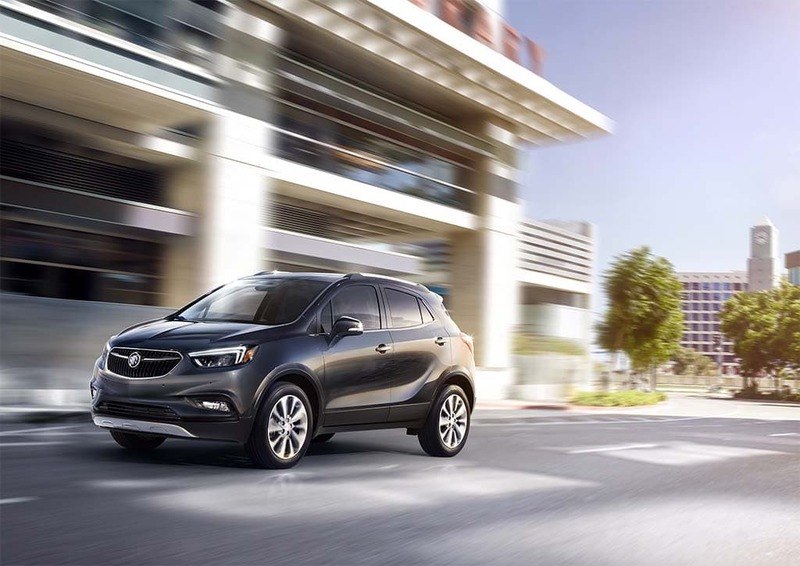 The 2017 Buick Encore is one of four vehicles to have earned a perfect 10 on this year's "Best Bets" list. While new car and truck sales are expected to slow a bit this month, the buyers that are out there are looking for a vehicle with a variety of things, but if safety and reliability are the key metrics, then the 2017 Buick Encore and Verano, Hyundai Sonata and Tesla Model S should be at the top of the list. That’s according to The Car Book 2017, put out by Jack Gillis and the Center for Auto Safety. The 37th edition rated those three a perfect “10” on a scale of one to 10 for reliability and safety. Gillis, a long-time safety advocate, gives vehicles a rating based on a pairing of their crash ratings earned from government testing and their repair costs over time. That calculation then earns a score and the top scores are considered “Best Bets” each year. The Tesla Model S also received a perfect 10 The Car Book this year. He believes that providing the ratings gives consumers a chance to weigh their purchase options with a simple measure and automakers can also use the rating as a way to get advice on how to build a better vehicle. Other top performers that earned a nine, include: the Chevy Sonic, Acura RDX, Acura TLX, Honda Accord, Chrysler 200 and Cadillac XTS. The book does break down the lists by which vehicles performed the best in crash tests and which performed the worst. Also listed are the vehicles least and most likely to rollover. There aren’t any real surprises on either list there. 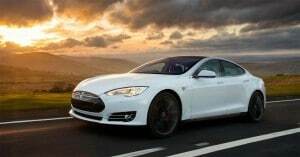 Most on the least likely feature low-to-the-ground sports cars like Ford Mustang, Chevrolet Corvette, BMW 4 Series and the Audi A4 and A5. Not surprisingly, the most likely were SUVs with a much higher center of gravity, such as the Cadillac Escalade, Toyota 4Runner, Jeep Wrangler, Nissan Armada and other trucks and utes. The book also provides a quick look at the best and worst new vehicle warranties. The rating is calculated using the durations of basic, powertrain, and corrosion warranties and roadside assistance programs, as well as in various exceptions and additions for warranty plans. The book also provides insights on fuel economy ratings, vehicles with the most complaints, maintenance costs and what vehicles have the most safety features and the most advanced safety features, which includes technologies automated braking and other crash avoidance technologies. “Thanks to the information in The Car Book, consumers are able to ‘vote’ with their hard-earned dollars for the best performers and that has put enormous pressure on the car makers to improve,” said Gillis. This entry was posted on Friday, January 27th, 2017 at and is filed under Automobiles. You can follow any responses to this entry through the RSS 2.0 feed. Both comments and pings are currently closed.